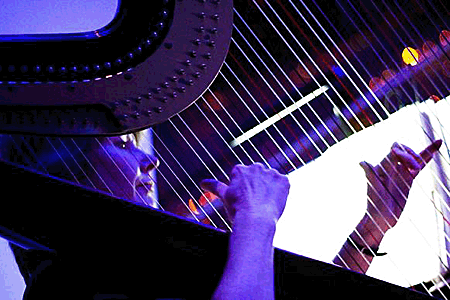 Sally has recorded "A Celtic Miscellany", an album of celtic harp music. This CD contains a programme of beautiful of harp music - many of Sally's own arrangements of traditional airs and songs for the celtic harp, which have long been part of her repertiore, in concert or while playing at wedding ceremonies, receptions and private dinner parties. "A Celtic Miscellany" captures much of the haunting music for which Sally has become renowned - music that evokes the atmosphere of celtic landscapes. Harp Music for Special Occassions including wedding ceremonies, wedding breakfasts, civil partnerships, drinks receptions, dinners, luncheons, anniversaries, parties, conferences and more!!!. Covering Sussex, both East & West Sussex, Surrey, Hampshire, Kent, Dorset and London.